This an extra clean 2 owner S with only 90k miles. The truck has a nice service history and has been well maintained . 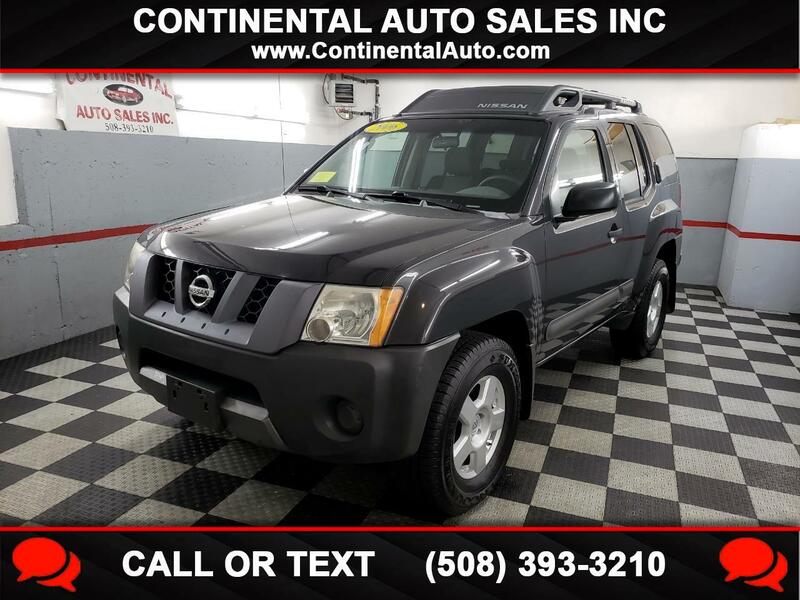 This Xterra runs and looks excellent. !